Intrigue of the Past: Discovering Archaeology in Alabama is part of the Bureau of Land Management’s (BLM’s) Project Archaeology program for teachers. In 1991, BLM embarked on its Heritage Education Program to educate young Americans about their nation’s rich cultural heritage and the need to preserve and protect it.  Project Archaeology is the cornerstone of this program. 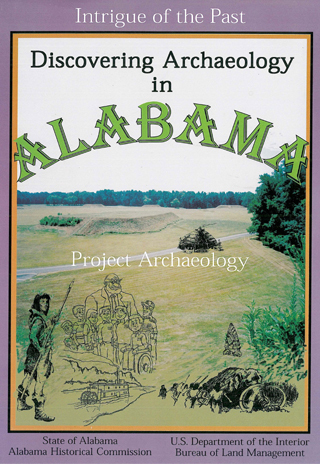 Intrigue of the Past: Discovering Archaeology in Alabama contains student materials and Alabama specific information. The Bureau of Land Management’s Project Archaeology program is designed to introduce archaeology into classrooms. Intrigue of the Past: A Teacher’s Activity Guide for Fourth through Seventh Grades contains classroom-tested lessons in archaeology. 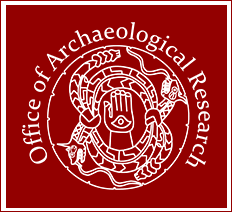 Project Archaeology gives students a basic understanding of how archaeology works and teaches them to respect and protect our nation’s rich cultural heritage.